Biotherapeutics utilize common cell lines for production, but during the production process proteins from the host cells can be co-purified with the therapeutic, resulting in contamination. These residual host cell proteins (HCPs) can adversely affect drug safety, making it critical that these HCP contaminants can be accurately detected and identified during biotherapeutic development. A common technique is the use of an ELISA assay, developed with polyclonal antibodies raised against the host cells. These assays can take up to several months to develop and are typically capable of detecting the majority of HCPs, particularly those proteins that are highly abundant or highly immunogenic. However, ‘the majority’ simply isn’t good enough for guaranteeing the safety of the final biotherapeutic product, as undetected proteins that are immunogenic in humans can cause a serious reaction. 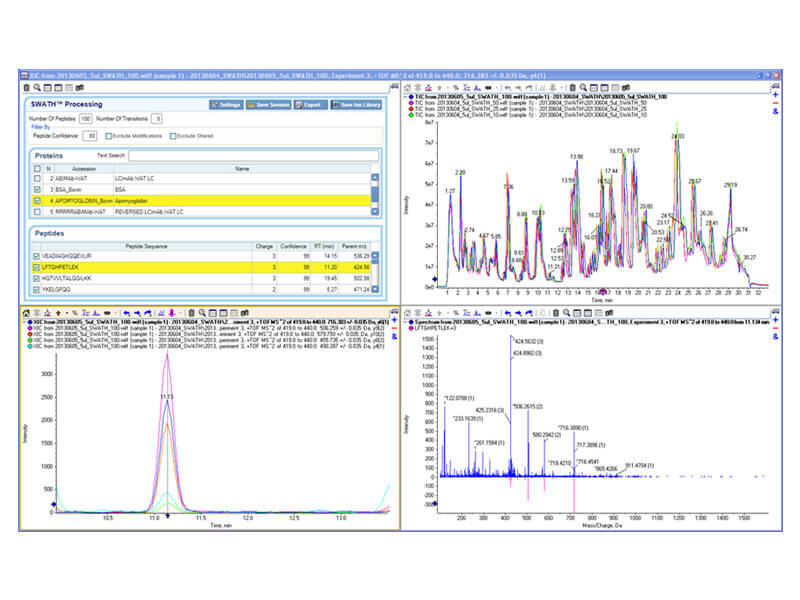 As a result, orthogonal detection and monitoring techniques such as LC-MS/MS and CESI-MS/MS have become popular to supplement ELISA methodologies. 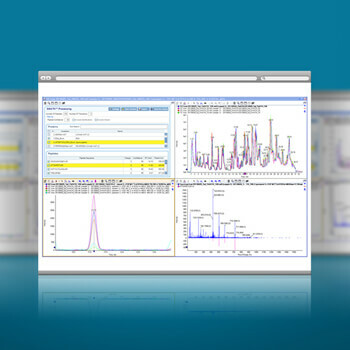 LC-MS/MS not only enables you to fully detect and characterize HCPs in a biologic preparation, but you can get individual protein identity information directly from the acquired data, rather than simply a number for the total sum of HCA, which is a current limitation of ELISA based methods. 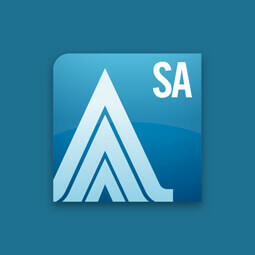 SCIEX offers a powerful solution with SWATH® Acquisition on a SCIEX TripleTOF® accurate mass system. The data independent acquisition (DIA) strategy provides unbiased sampling for detection of low-level HCPs – even those that were previously unknown or did not generate an immunogenic response in animal studies. 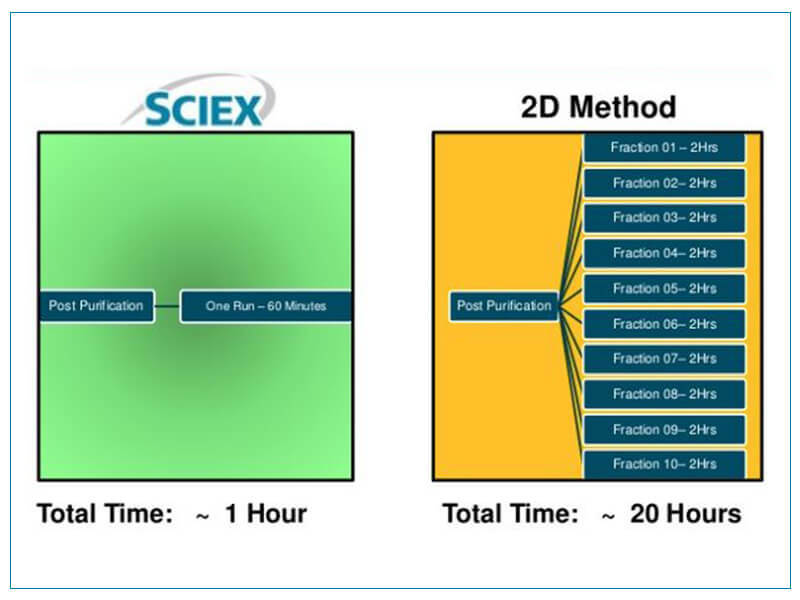 SCIEX offers a leading solution to the challenges presented by low-level host cell proteins (HCP), assuring safe biotherapeutic development with proven technologies that can help you to boost productivity. 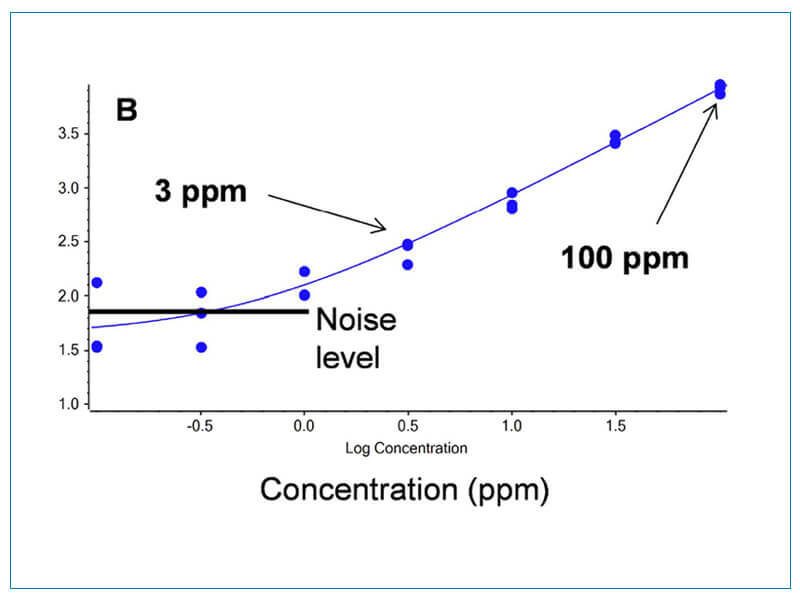 If you are responsible for monitoring host cell proteins that may contaminate a drug product preparation, you need to identify low level proteins and monitor their presence during processing to ensure they are cleared before the drug product is released. 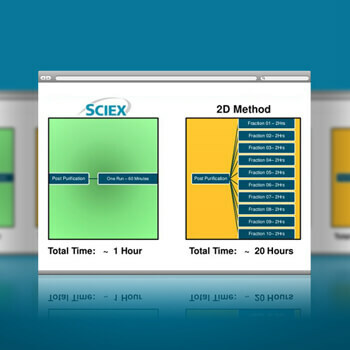 SCIEX provides a solution that enables you to dig deeper into a complex sample, with both very high and very low abundance analytes, to find and monitor host cell proteins with confidence, and in a single injection. SWATH Acquisition on a SCIEX TripleTOF System is a data independent acquisition (DIA) strategy that provides unbiased sampling of the biologic preparation for detection of low-level HCPs – even those that were previously unknown. And importantly, because of the comprehensive nature of the SWATH data file, the digital record that is created can be used as a digital archive of the current state of a sample. Any protein contaminant concerns that may emerge in the future can be tracked over time by mining the data retrospectively, without the need to have the actual sample saved for reanalysis. 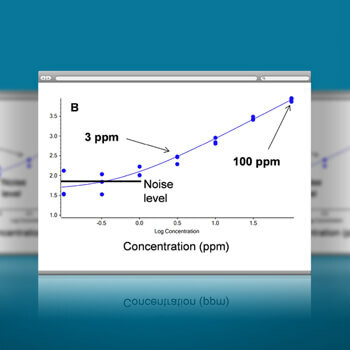 Host cell protein impurities in biologic product preparations can be challenging to detect due to their concentrations in the sub-ppm range. Improving ionization efficiency at ultra-low nanoliter per minute flow rates with CESI-MS can significantly enhance detection sensitivity of these low abundance HCPs. 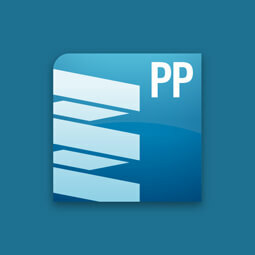 To effectively keep up with program timelines you need to be able to identify, quantify and track contaminant HCPs quickly. The unbiased SWATH Acquisition method achieves consistent low-level HCP detection without time-consuming and complex up-front method development or sample fractionation procedures. 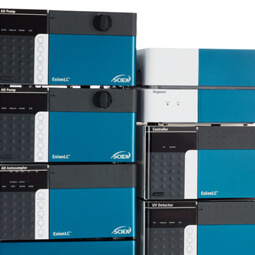 Once you have developed your peptide spectral library, a simple LC-MS or CESI-MS method can be run on the protease digested sample, saving you time and expense compared to more complex 2D fractionation methods. 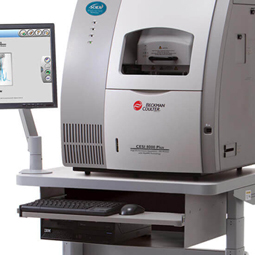 If you need to identify and monitor host cell proteins, the high-sensitivity, outstanding linear dynamic range and ultra-fast acquisition capabilities of the TripleTOF 6600 system make this the ideal technology for your needs. Unbiased SWATH Acquisition delivers a high-resolution MS and MS/MS spectrum for all detectable sample components, allowing you to determine protein identities of HCP contaminants. 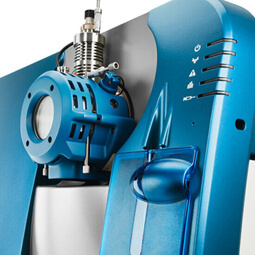 If you are working in early development, or in sample limited environments, coupling the TripleTOF 6600 system with the ultra-low flow CESI will maximize sensitivity and can be done with less than 1 uLof sample volume. For those working in late development, the TripleTOF system can be coupled with either microflow or conventional high-flow LC systems to maximize assay throughput.